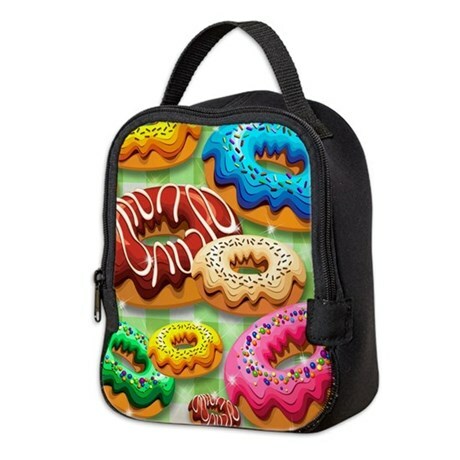 Donuts Lunch Bag and FlipFlops SOLD at Cafepress – by BluedarkArt – Thanks! Thanks a lot to the Buyer(s) ! 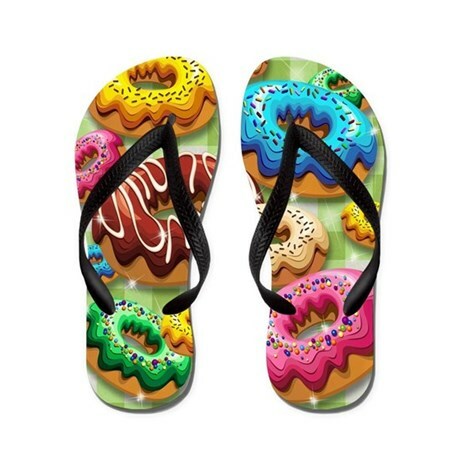 This entry was posted in shopping and tagged #blogger, #blogs, 4sale, accessories, blog, bluedarkart at cafepress, bluedarkart gifts, business, cafepress shop bluedarkart, cool, cool accessories, cool flip flops by bluedarkart, cool lunch bag, cool stuff, delicious, design, Donuts, donuts by bluedarkart, donuts design by bluedarkart, donuts flip flops by bluedarkart, donuts lunch bag by bluedarkart, donuts party time, donuts party time by bluedarkart, flip flops by bluedarkart, food, for sale, forsale, fun, gifts ideas, gifts ideas by bluedarkart, graphics, lunch bags, lunch bags by bluedarkart, on sale, onsale, original, shop bluedarkart, shopping online, shopping with bluedarkart, sports, travel, Trends. Bookmark the permalink.